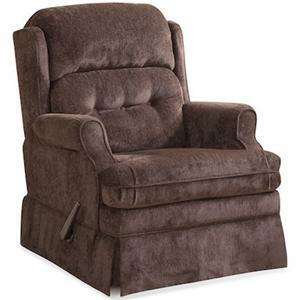 Relax in casual style with this plush 106 collection swivel glider recliner. 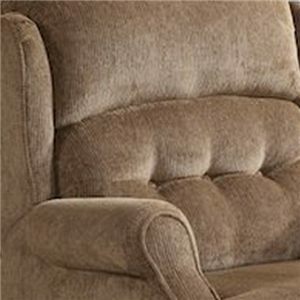 Put your feet up and read a book or watch TV in casual comfort for perfect relaxation. 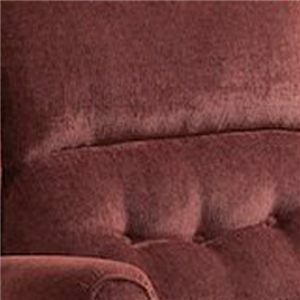 A split back with button tufting, sock rolled arms, and a skirted base all provide a handsome laid back feeling that you are sure to love. 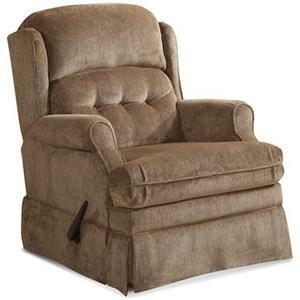 Become engulfed in ample cushioning with this handsome swivel glider recliner in your home. The 106 Casual Swivel Glider Recliner with Tufted Split Back by HomeStretch is available in the area from BigFurnitureWebsite. 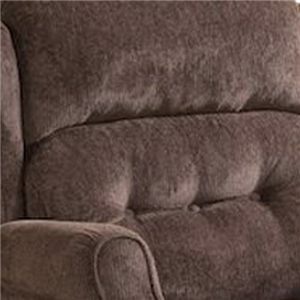 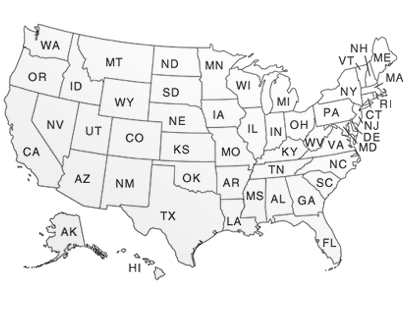 Browse other items in the 106 collection from BigFurnitureWebsite in the area.